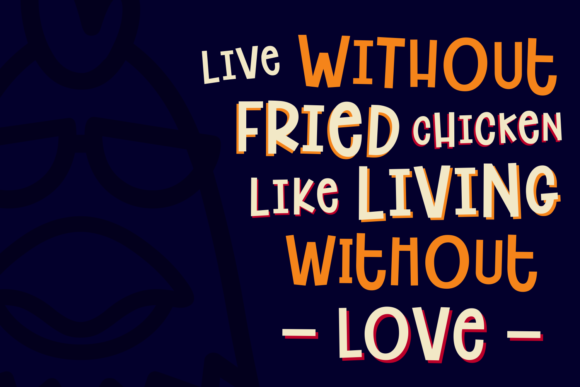 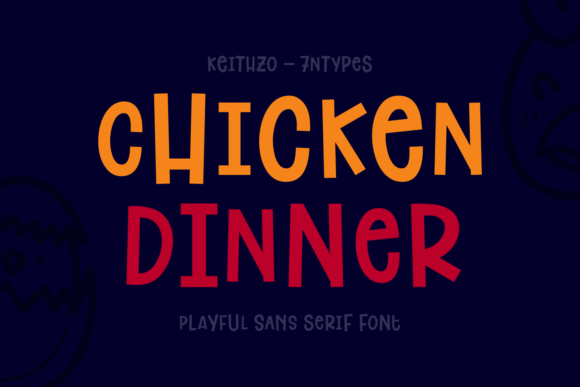 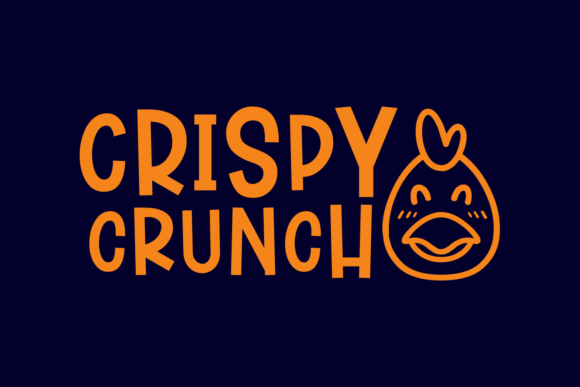 The Chicken Dinner is a playful sans serif typeface. 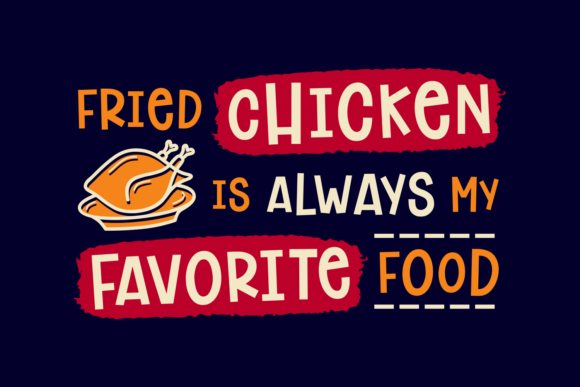 It has a great readability and will add a fun touch to you designs. 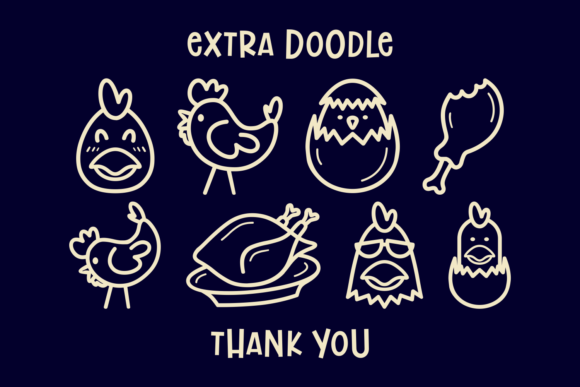 Also included are some fun chicken doodles to add to your unique designs.